Stouffer’s Macaroni & Cheese and My Broccoli Slaw Recipe! My boys LOVE mac and cheese, and since there are 3 of them, we can eat A LOT of it. Thank goodness for family size portions! 🙂 While I try to cook as many nights of the week as I can, there are crazy nights when I haven’t even thought of what to serve for dinner. 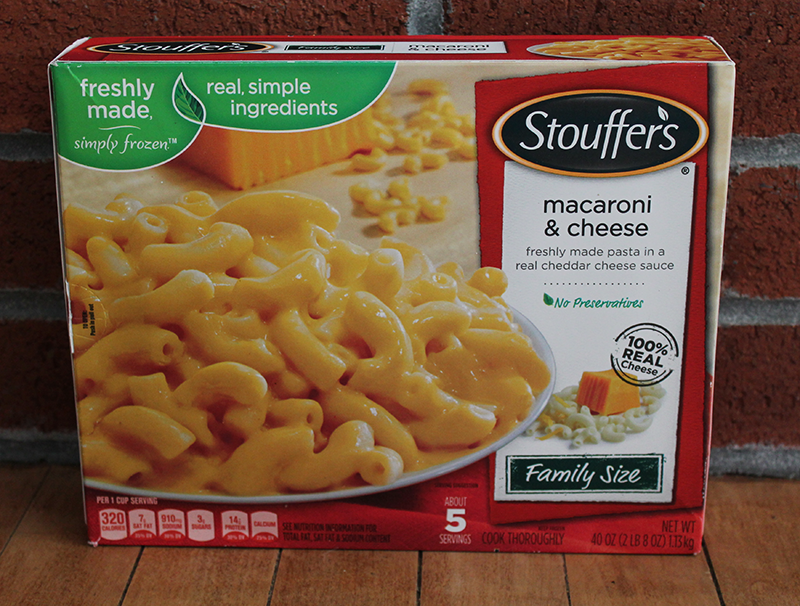 I like to stock my freezer with some easy to heat and serve meals like Stouffer’s Family Size Macaroni & Cheese. It’s one of those meals that everyone in the family loves! Frozen prepared foods are a great time saver and there are so many new dishes and flavors to choose from. Stouffer’s Macaroni & Cheese recipe includes real, simple ingredients, like freshly made pasta, cheddar cheese, milk, and butter. While homemade meals are the “golden standard” for many families, we live in a busy world where whipping up homemade dishes every night can be challenging. 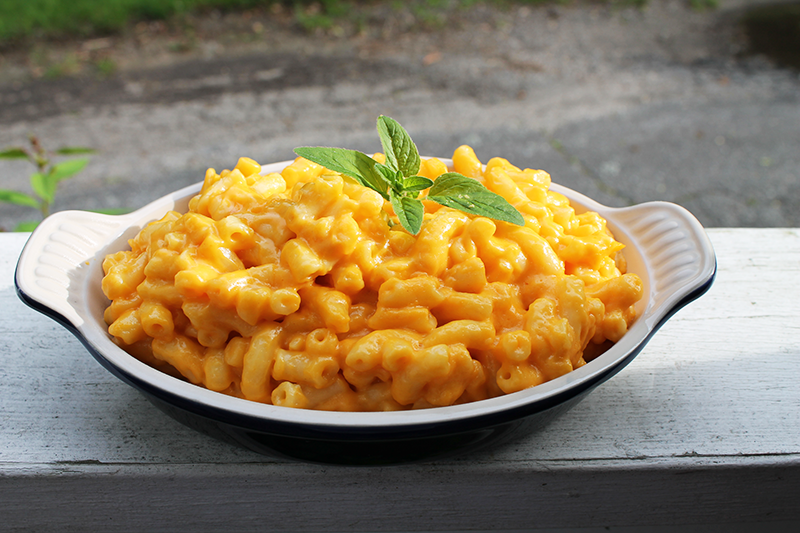 Stouffer’s Macaroni & Cheese is an easy solution that you can feel good about feeding your family. 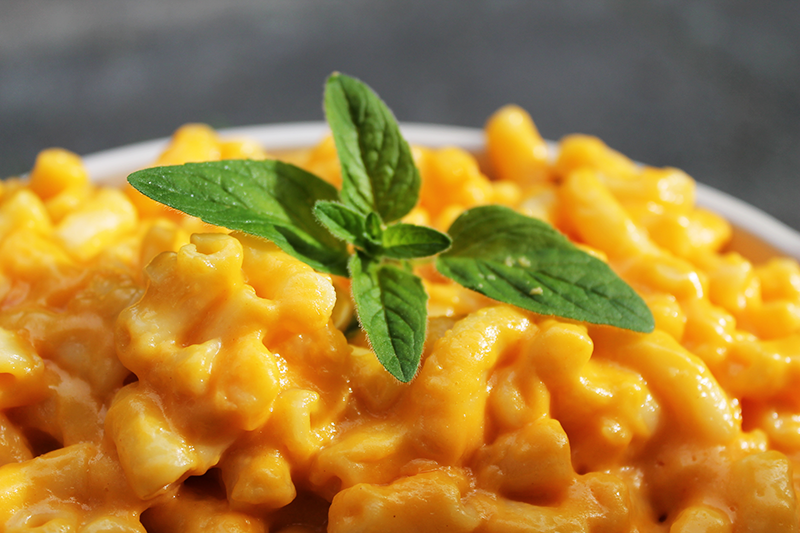 Who doesn’t love macaroni & cheese?! 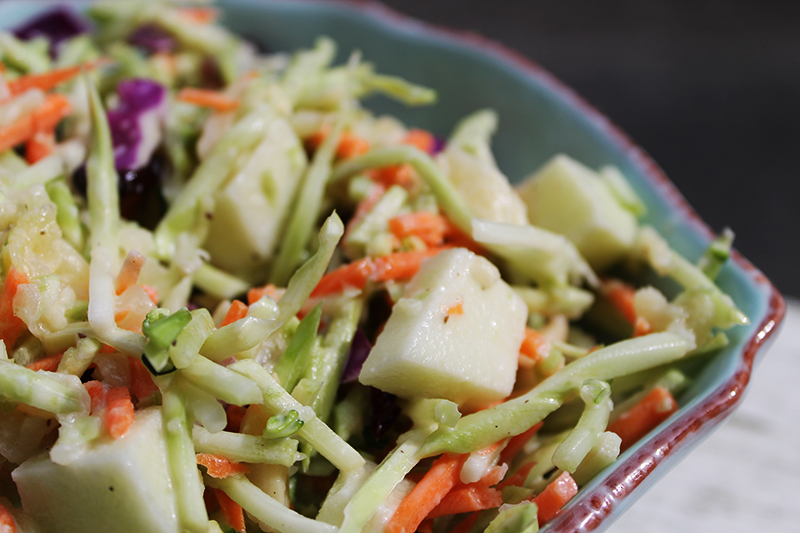 When I serve mac and cheese, I like to pair it with one of our family favorite veggie dishes like our broccoli slaw! Research shows that Americans are only meeting MyPlate recommendations for vegetables, fruit, proteins, dairy and grains seven days out of 365. Adding in tasty vegetable dishes is an easy way to help your family work towards meeting MyPlate recommendations daily. To build a balanced meal, use frozen prepared foods as your base and pair with an easy-to-make side dish made of fruits, vegetables, whole grains and/or low-fat dairy. Since the boys love macaroni and cheese, I will pair it with this broccoli slaw recipe that is chock full of broccoli, carrots, pineapple, red grapes, and dried cranberries. The sweet and tangy flavors go over well with both kids and adults, and the granny smith apple, red grapes, and toasted almonds add some texture! This broccoli slaw is a SUPER easy side dish to accompany the rich and creamy mac & cheese. To get started you will need a large mixing bowl. 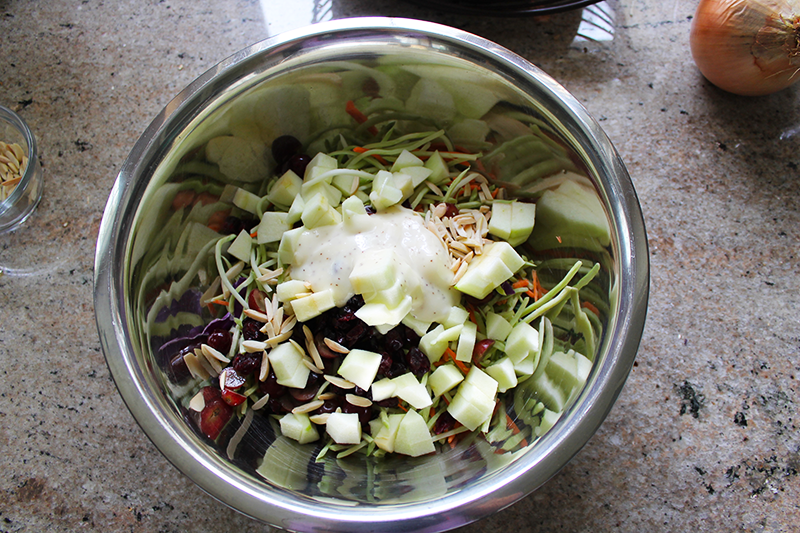 Add the broccoli slaw mix (you can find it in the produce section next to the coleslaw mix). Fold in the remaining ingredients and season with salt and pepper to taste. 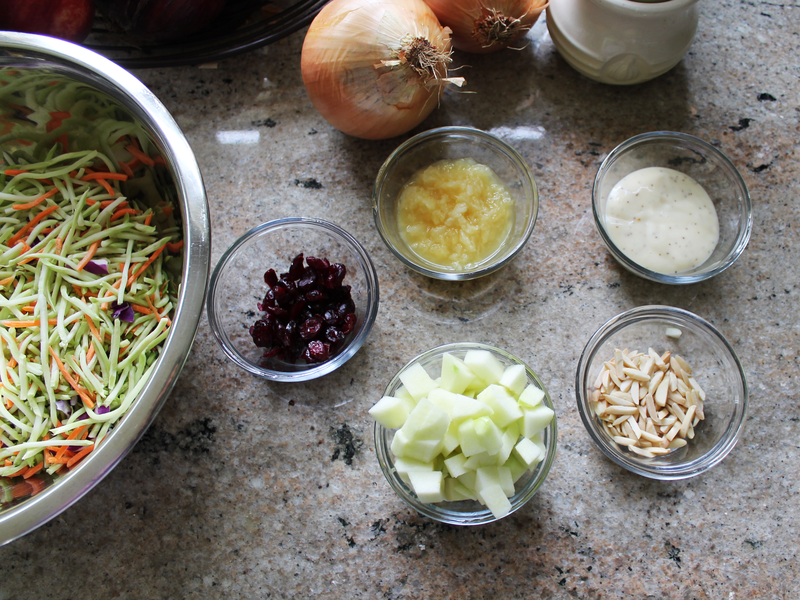 1/2 cup coleslaw dressing (I usually use Marzetti's). Mix all ingredients together well and refrigerate. 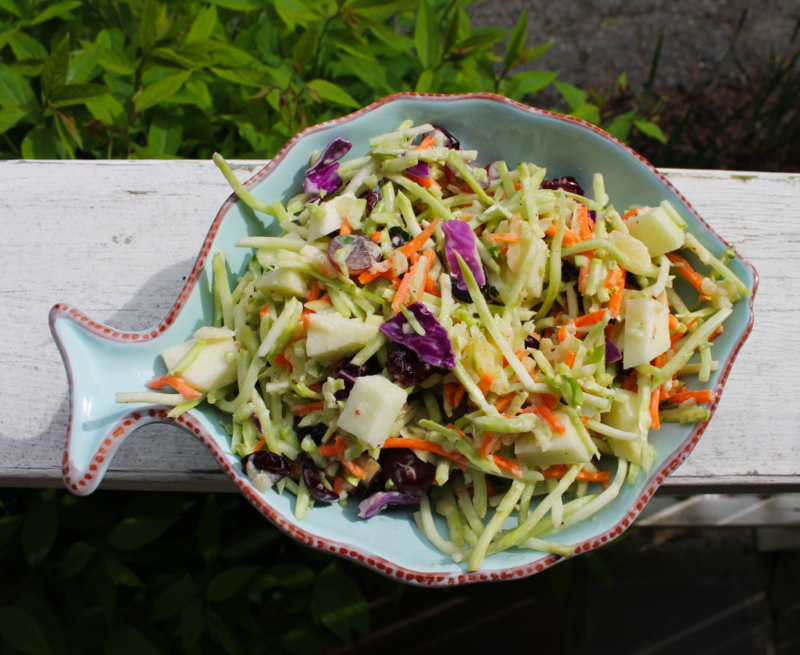 I think that the slaw tastes even better after the flavors have been allowed to combine and sit for a few hours (even overnight!). Add celery seed, salt, and pepper to taste.